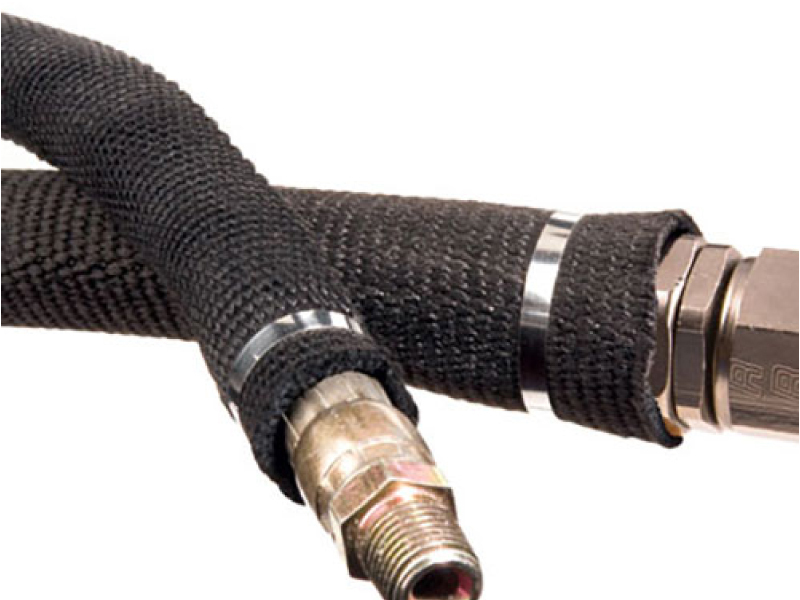 Dura-Flex Pro provides tough hose protection two ways. 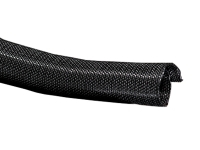 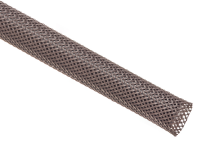 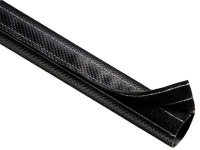 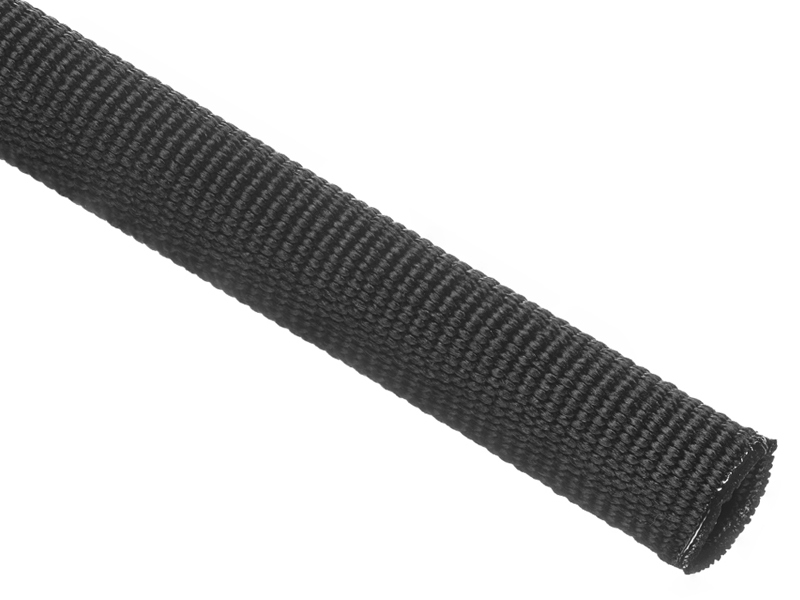 First, per the ISO 6945 specification, Dura flex Pro's unique 80 mil thick tubular weave design will withstand up to 13,000 abrasion cycles without any wearthrough at any location. 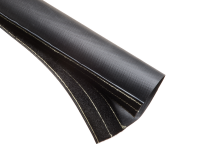 Dura flex Pro heavy duty braided sleeving is perfect for industrial and construction applications where outstanding hose protection is needed.